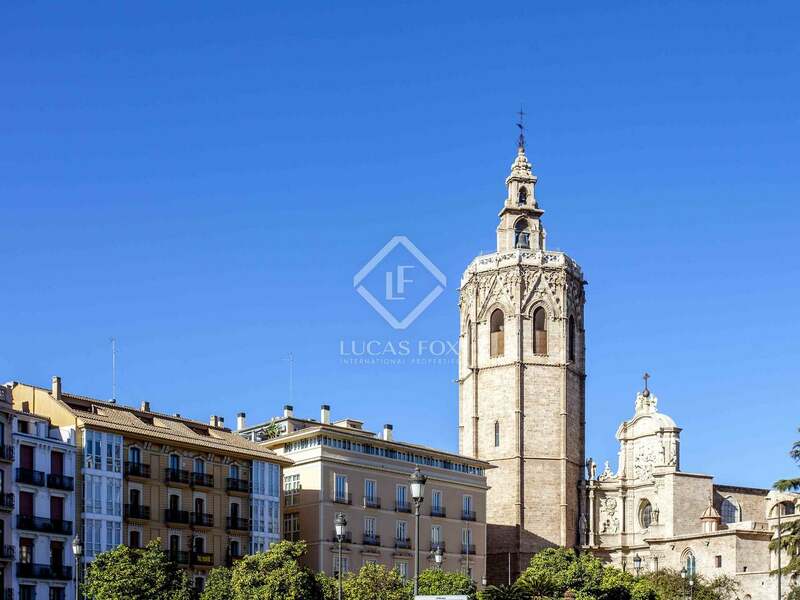 Plot of 923 m² located in one of the most exclusive neighbourhoods of Valencia, in the historic centre, just steps away from the Cathedral and the Turia Gardens. The property is composed of a plot and a partially protected building to be restored. 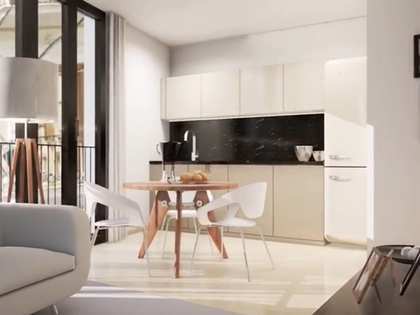 It offers many possibilities to make luxury homes or tourist apartments thanks to its excellent location in the centre of the city. 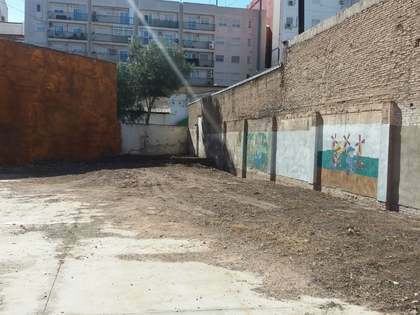 There is a project for the construction of 11 homes and commercial premises with a total floor area of ​​900 m², and the renovation of the existing building has already begun. 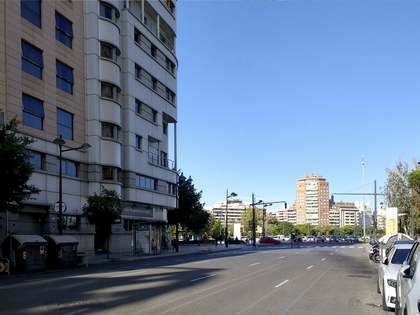 Excellent investment opportunity for the construction of a residential building in a privileged location. 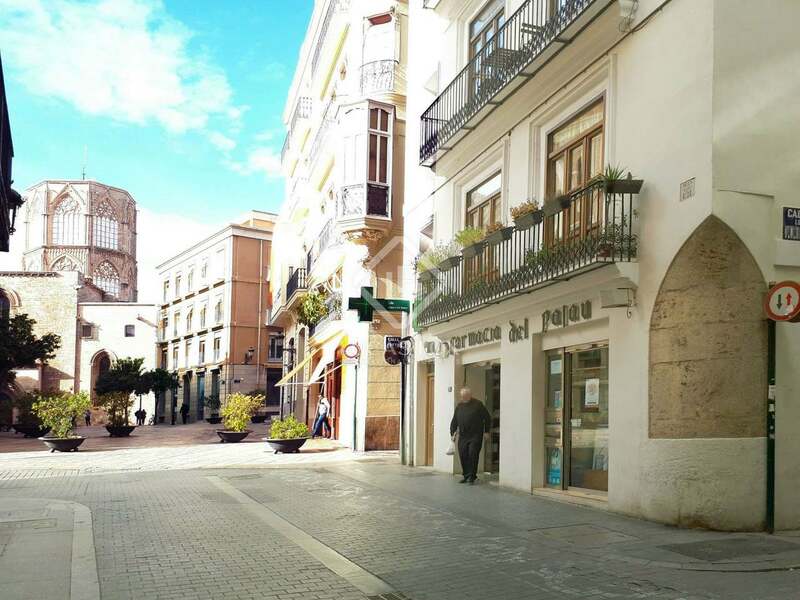 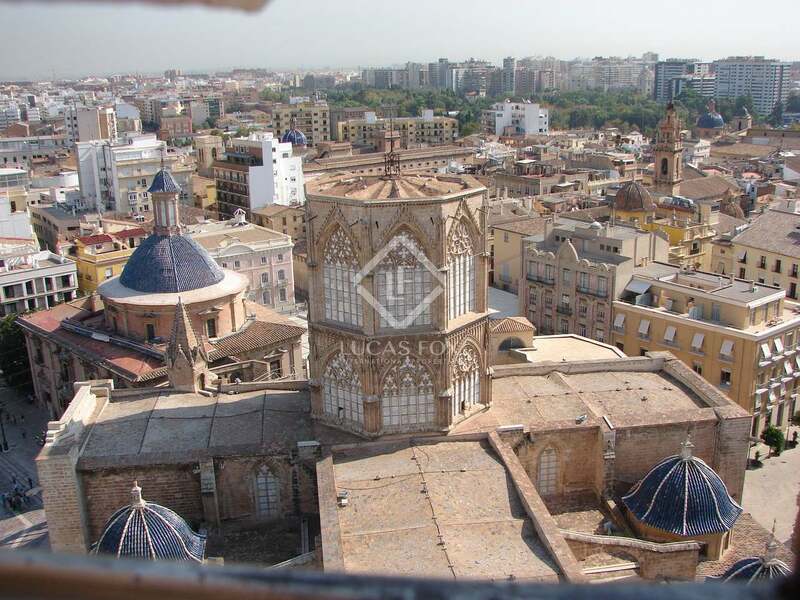 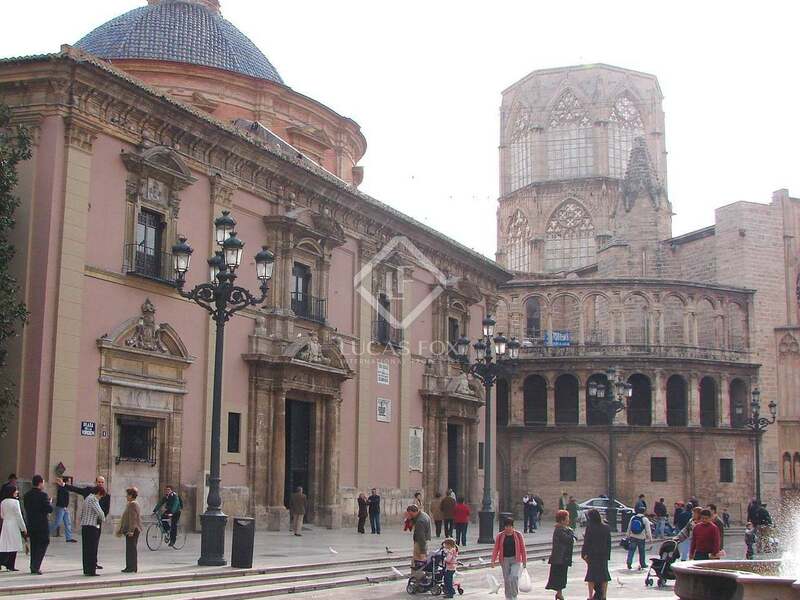 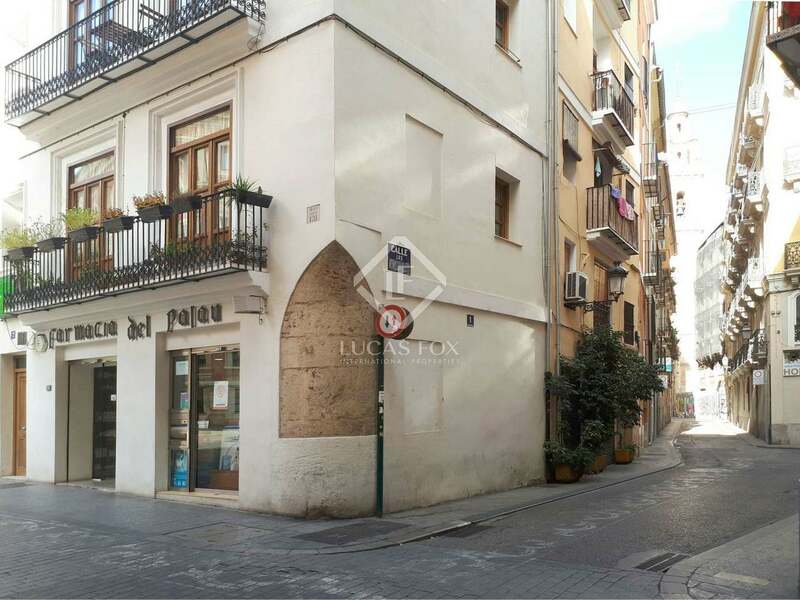 Property located in the old town of Valencia, very close to the Cathedral, the Almudín Palace, the Almoina Archaeological Centre and other emblematic buildings. 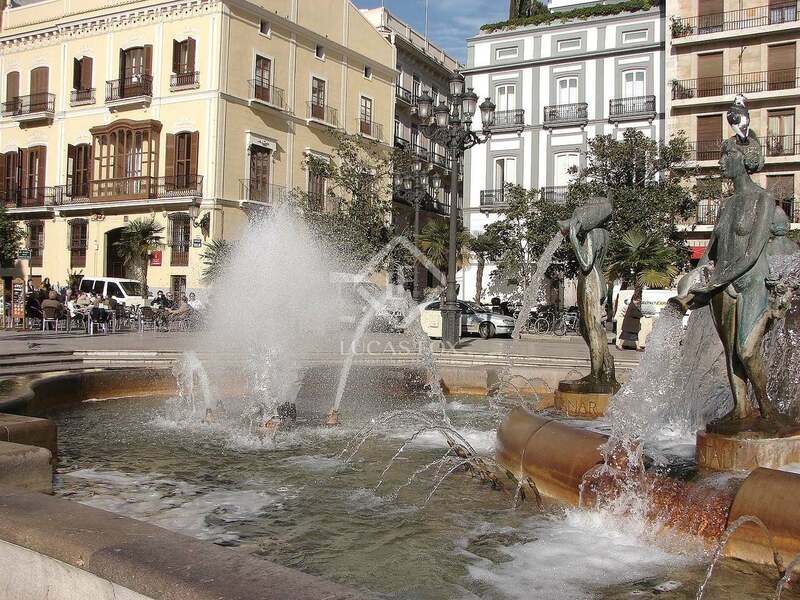 Located on a quiet street, with all the charm of the historic centre. 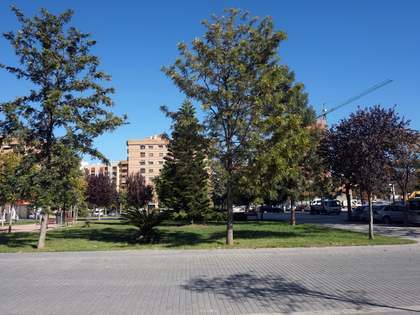 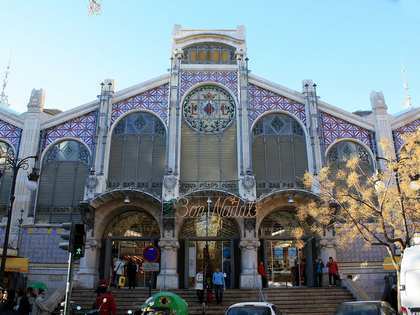 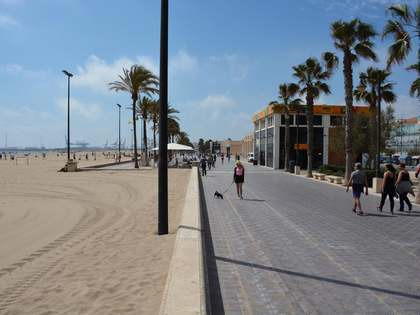 In the area there are several public car parks with the possibility of renting spaces, and the neighbourhood is connected to the rest of the city by buses both from the Plaza de la Reina and in the road that borders the Turia Gardens.